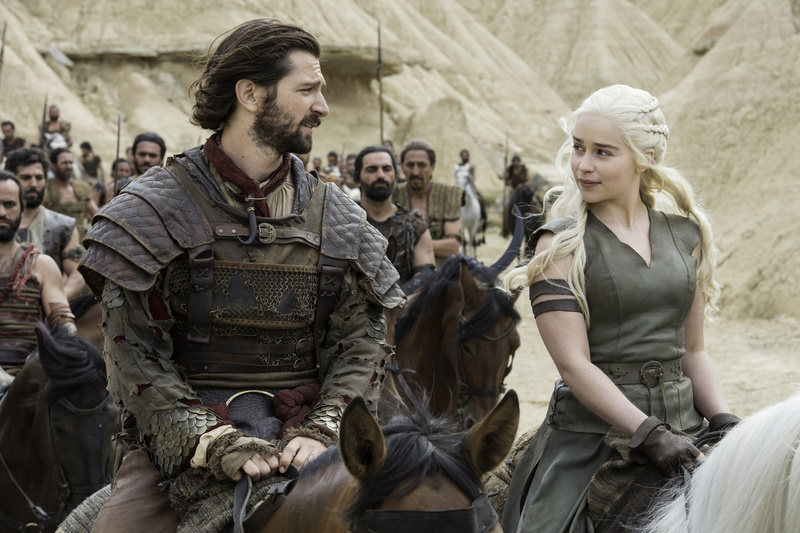 Game of Thrones: Is Daenerys a Conquering Hero or the Next Villain? 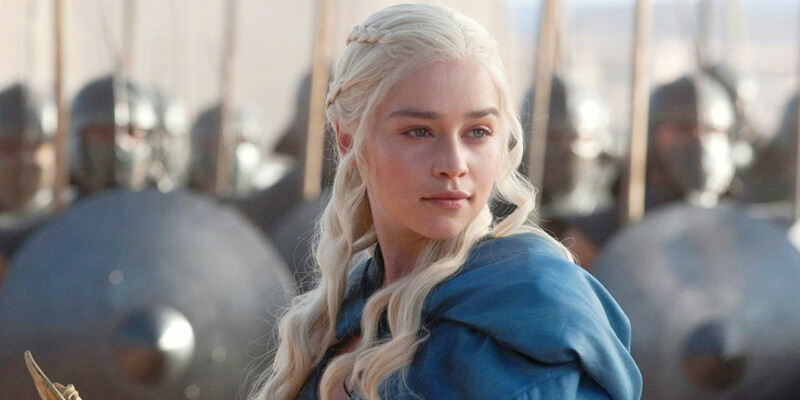 For many Game of Thrones fans, rooting for Daenerys Targaryen comes naturally. From the beginning of the series, she’s been presented somewhat sympathetically -- as a young girl sold off by her brother in exchange for an army, suffering assassination attempts, a miscarriage and the death of her husband Khal Drogo. She’s been an underdog, an outsider, small of stature and female in a male-dominated world, fighting for what she sees as rightfully hers. Even as the seasons have passed and the character has been through ups and downs, victories and defeats, it’s fair to say she’s remained one of the most popular characters on the show throughout its run. The season 6 finale, 'The Winds of Winter,' ended with the Khaleesi, having consolidated her army and associated alliances, finally sailing to begin her conquest of Westeros. But is Daenerys headed west as a conquering hero? Or might she emerge, by the end, as a major villain within the series? The latter conclusion might not be intuitive, but it may very well turn out that way. For all her great successes and satisfying victories, one thing has always been a constant in many of Daenerys’ storylines: Hubris. The Khaleesi’s actions have been built on the belief that she can come in as an outsider and singlehandedly upend centuries of tradition, whether in Slaver’s Bay or Vaes Dothrack. 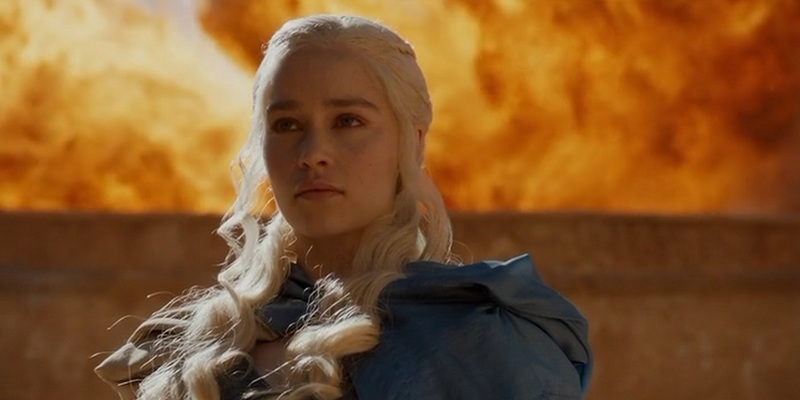 Sure, her season 6 plots seem to indicate that everything worked out the way she wanted, but does everyone remember what transpired in Meereen in season 5? It’s fair to say that while Daenerys is great at assembling armies and alliances and winning battles, she’s much less skilled at governing -- and her style as a ruler frequently involves the fiery murder of her opponents. In most fiction -- and real life -- leaders who make a show of killing their rivals tend to fall on the villain side of things. Should Daenerys win the Iron Throne, perhaps a repeat of her difficulties in Meereen will be seen, one in which her governing authority collapses and she reacts by executing rivals and having her dragons burn them. And King’s Landing, following the finale’s events, has likely seen enough fire -- green or otherwise -- to last them awhile. Then there’s the matter that Daenerys is seeking to restore a family dynasty that wasn’t exactly idealistic and benevolent back when it still existed -- a dynasty that ended with the most recent Targaryen king -- her own father, Aerys -- going insane and trying to slaughter all of King’s Landing. Could whatever caused the Mad King to do that do the same once his daughter takes over? As to the question of whether Daenerys breaks bad, a lot of it may depend on who she’s going up against. If the battle for the Iron Throne is the Khaleesi against Cersei, or Littlefinger, Daenerys will likely be positioned as a hero coming in to save the say. But in the event that Daenerys finds herself challenged by Jon Snow? Maybe not. Then again, the threat of the White Walkers could bring an abrupt about-face in both Khaleesi's actions and the manner in which she is perceived should she take up arms (or dragons) against the undead menace from the North. Along the way, there’s going to be some fighting. Sure, Daenerys and her army could conceivably storm into Westeros, take the Iron Throne without a fight, and then live happily ever after. Satisfying as that may be, fans know by now that's not the way Game of Thrones works. There will be conflict and the subversion of fantasy conventions and tropes along the road. There will be conflict, bumps along the road, and possibly dissension amongst the numerous components of her alliance. Could the ruler's out-of-control hubris see a split between Daenerys and Tyrion, as was seen when Joffrey was king in season 2? One of the better aspects of Game of Thrones is that very few characters are purely heroes or villains. Tyrion Lannister is one of the show’s most loved characters -- and he murdered both his father and former lover at the same time. Jamie Lannister is the Kingslayer and a man who threw a young boy off a tower after being caught in compromising position with his sister -- and yet he's earned the audiences' sympathy several times over. Will the remaining seasons show Daenerys Targaryen as a hero or villain? The the most likely answer is both. Game of Thrones will return for season 7 in the spring of 2017.